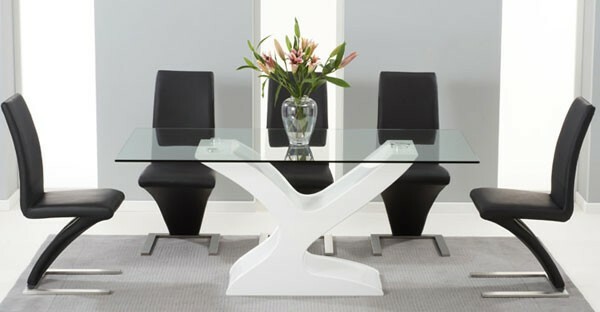 Welcome to Choice Furniture Superstore - One of the UK’s Leading Stockists of Modern and Contemporary Glass Furniture. 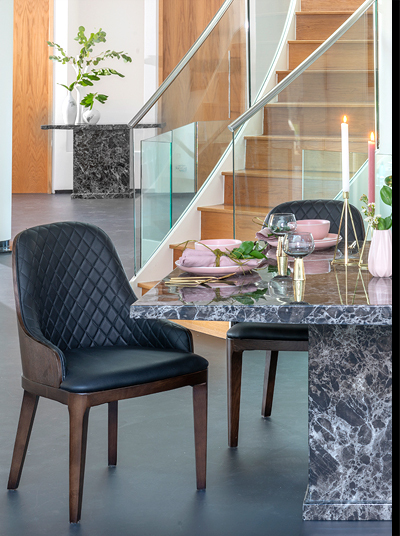 Here at CFS UK, we bring to you well organized, curate and comprehensive range of Glass Furniture that is stylish, beautiful and aesthetic. Shop from a broad range of Glass Furniture Displayed here, including Glass Dining Room Furniture, Glass Living Room Furniture, and Glass Home Office Furniture. 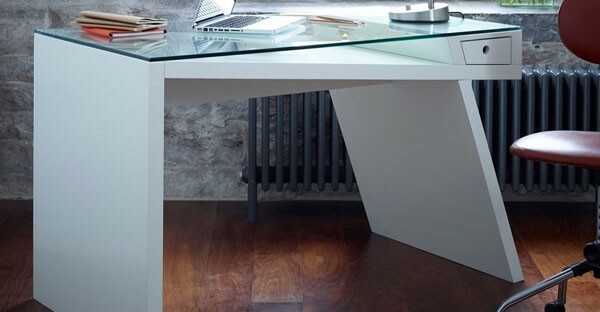 We offer you the best price guarantee on all our Glass and Wooden Furniture products. Browse our whole range of Glass Furniture to know more about the products and to get better insight. 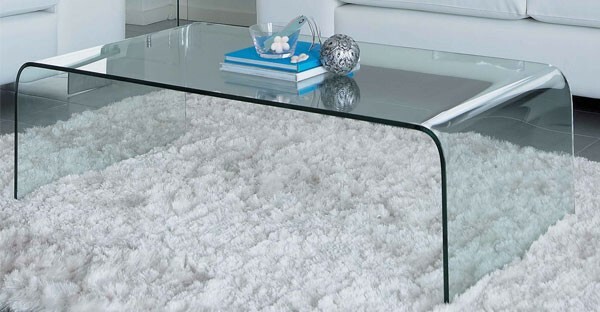 Discover our latest designs to find the most suitable Glass Furniture for your home. Shop Moe, Save More!